We honor the family responsibilities of all workers. Families Valued is an initiative of the Center for Public Justice. The Center for Public Justice is an independent, nonpartisan organization devoted to public policy research and civic education with a distinct theological lens. Working outside the familiar categories of right and left, conservative and liberal, the Center for Public Justice seeks to help citizens and public officeholders respond to God’s call to do justice. 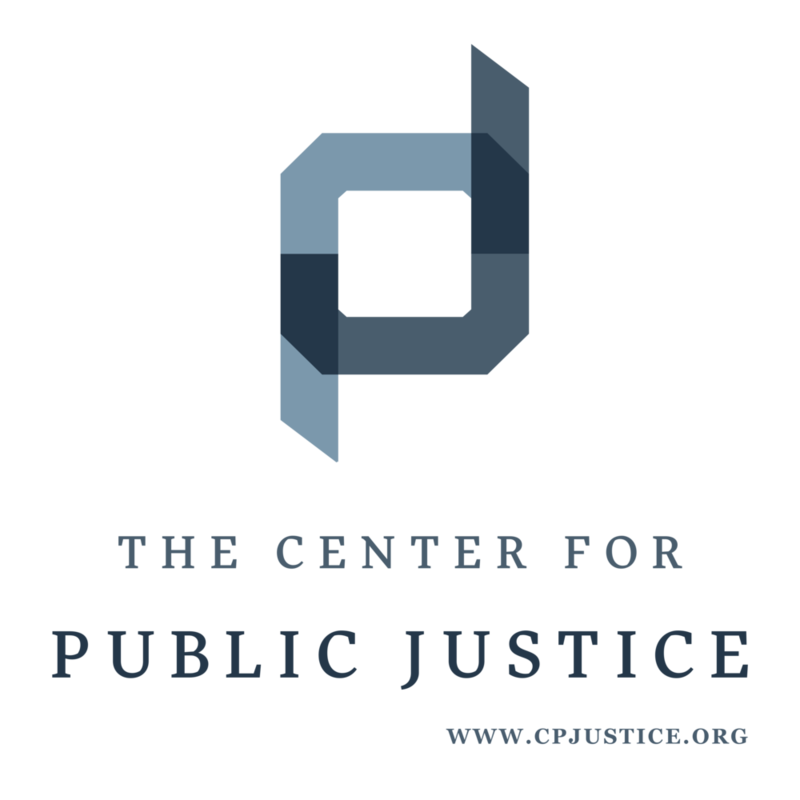 Throughout its 40-year history, the Center for Public Justice has been faithful in applying our Christian pluralist lens to complex political issues including welfare reform, religious freedom, and closing the opportunity gap. Building upon the Center's experience of amplifying citizen voices, clarifying the roles of public and private institutions, and equipping faith-based organizations, the Center formed the Families Valued initiative. Families Valued equips Christian citizens, employers, and policymakers to consider their roles in upholding all families through workplace and public policy.